Going by the recent body language of the Minister of Finance, Mrs Zainab Ahmed, the one month old new federal policy to raise revenue at all cost, Strategic Revenue Growth Initiative (SRGI) may turn out to be counterproductive as it is designed to either introduce new taxes or make tax issues a nightmare for Nigerians and corporate citizens. Otherwise, government’s concerns about the inability of some agencies to meet their revenue target may push the affected MDAs to go haywire in revenue generation in an economy that is facing lull across every sector and in the process frustrate businesses. According to government, the SRGI is aimed at boosting the level of revenue generation so as to deliver on electoral promises of leaving the economy better than it met it in 2015. Just like Dr Ayo Teriba had explained in an interview that “The major challenge of the current administration is the inability to access means needed to achieve the ends it has been promising Nigerians,” Ahmed was quick to admit that it had become a challenge for the government to mobilise fiscal resources to deliver on its developmental objectives. The minister revealed that “while oil revenue to oil Gross Domestic Product ratio stood at about 39 per cent, non-oil revenue to non-oil GDP was about 4.2 per cent”. “The country’s VAT revenue to GDP stood at less than one per cent, noting that it was low when compared to the ECOWAS average of 3.4 per cent. 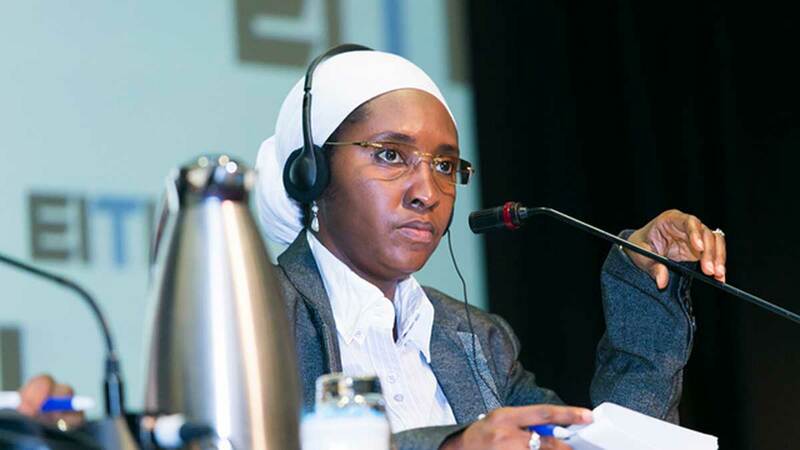 Continuing, she agreed that “In terms of excise revenue, she said at 4.1 per cent, the revenue generated from excise duty in Nigeria was low compared to Ghana at 15.3 per cent and Kenya at 19.5 per cent. “Nigeria’s low revenue generation capabilities have been an enduring challenge to past and present governments. From all indication, the federal government is currently in a fix to turn around the current appalling revenue situation and forcing MDAs to jerk up revenue generation in a stifled economy may be more disastrous. The inability of the Federal Government to really make a difference in terms of service deliveries in 2018 was captured from the limited movement of funds across the four quarters. Otherwise, a breakdown of the amount showed that the sum of N2.01tn was released in the first quarter, N1.63tn in the second quarter while the third and fourth quarter had releases of N1.89tn and N1.82tn respectively.